Just one for now…stay tuned to meet this sweet boy! Adorable, Laura! I love the simplicity and pureness. Perfect. Sweetness is right! 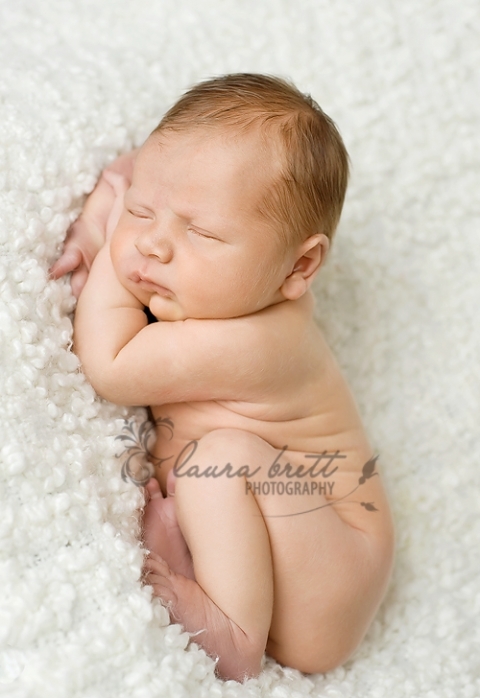 LOVE this….serene, peaceful – everything a newborn baby is and more!! So gorgeous!!! What a gorgeous baby! awww this is so precious, absolutely beautiful! awwwwwwwwww, LOVE this image. What a precious baby!